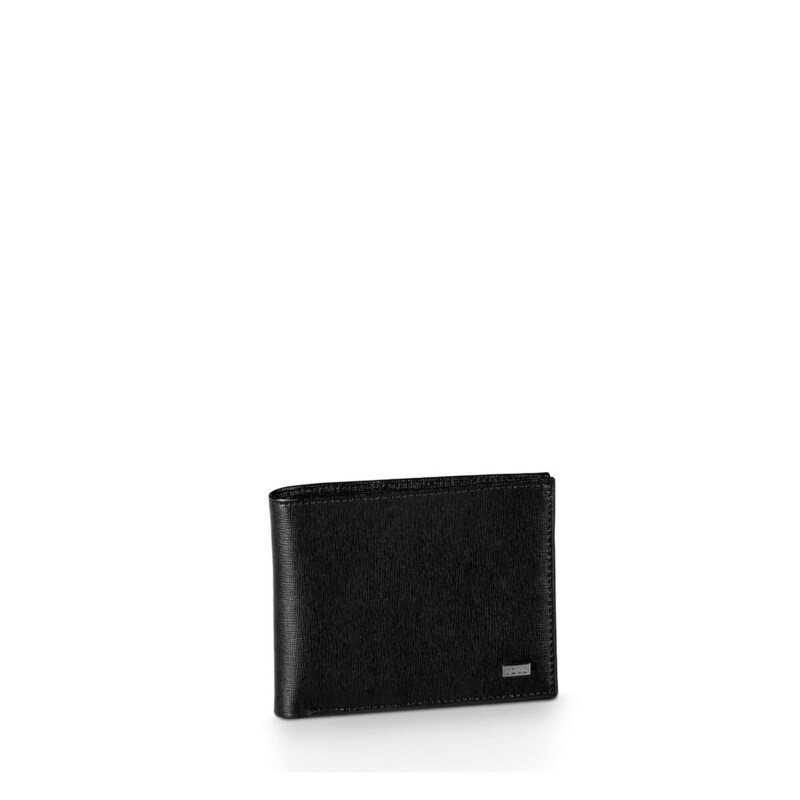 TOUS Berlin change purse in calfskin leather. Black color. Measurements: 9x12x1 cm.